24. 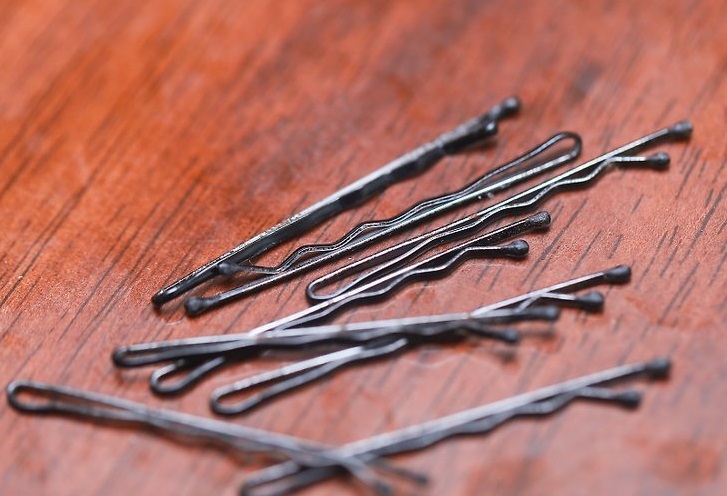 There’s a reason bobby pins have a side that features a zigzag-like groove. Some people aren’t aware of the grooved side’s purpose and put in their bobby pin in any way. However, the grooves help the hairpin hold the hair better, which means the grooved part should face towards the scalp. 25. Any soda lover is familiar with the tab you pop open to take the first sip. However, not many people realize that the hole in the tab has a purpose outside of make it easier to pull. 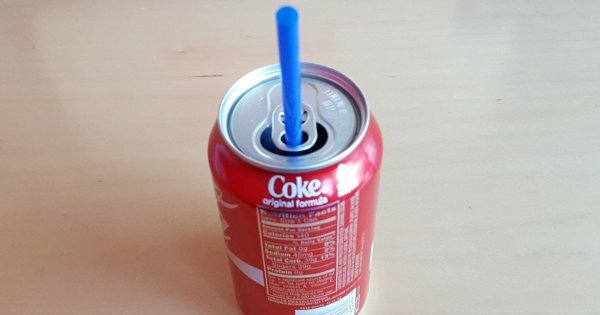 The hole can be used as a straw holder when the tab is spun around.